What is Rawi Screenwriters Lab? 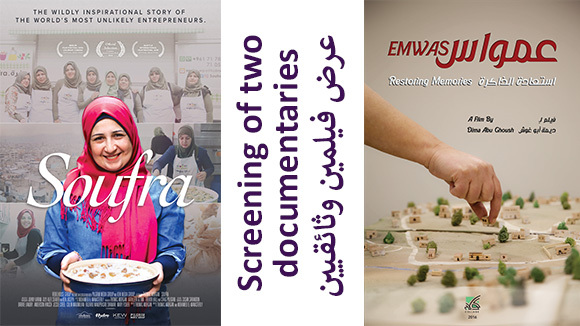 Rawi Screenwriters’ Lab is an annual five-day screenplay development workshop aimed at independent Arab screenwriters working on their first or second narrative feature screenplays. In 2018, nine screenwriters (Fellows) were selected to join the lab and experience one-on-one mentoring sessions from internationally acclaimed screenwriters (Advisors) from all over the world. The emphasis of the lab is to develop the writer’s individual voice as a storyteller. Advisors and fellows will engage in an in-depth dialogue about the craft of screenwriting and rewriting process, as well as the fellows’ individual vision for their story. How do I apply for Rawi Screenwriters Lab? The callout for applications is announced on the RFC’s website & Facebook page. 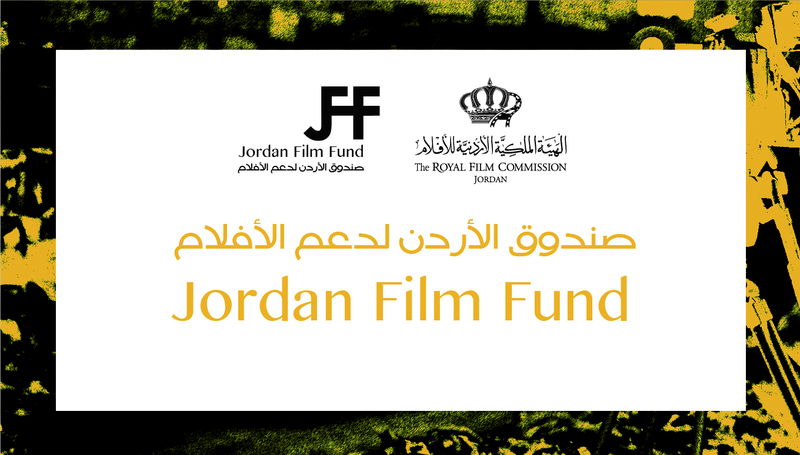 During the submissions period, an online Application Form will be available. Can I submit a short or documentary script? No. Rawi Screenwriters’ Lab aims at screenwriters working on a full-length feature narrative screenplay only. Hence applicants will need to submit a feature narrative screenplay. How long is a feature screenplay? Each page in script standard format is accounted for as a one-minute filming session. A feature film screenplay will typically be between 80-120 pages. Can I submit a treatment? No. Only full length screenplays are accepted. This is because Rawi Screenwriters’ Lab is not an “introduction to screenwriting” workshop; it’s more like a master class and is most effective when there is already a screenplay to be developed further. How many scripts can I submit? You can submit up to two screenplays but we advise you to select the one which you feel the most strongly about and are committed to making first. What is the registration number and how can I register my script? The screenplay needs to be registered to protect intellectual property and obtain copy rights. This can be done through a local official body in your country of residence. 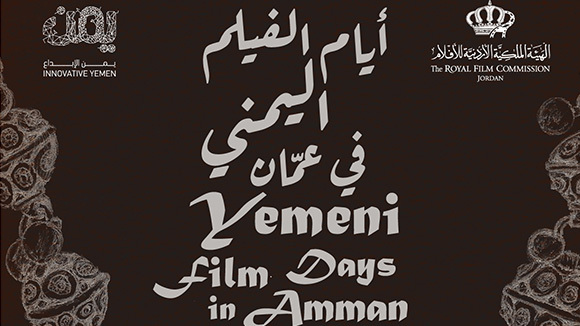 Rawi Screenwriters’ Lab is aimed at Arab screenwriters only. Arabs who live outside of the region can also apply if their parents are from the Middle East, North Africa or the Gulf. What’s the language of the Lab? As this is a very international group the language used is English, but you don’t have to be fluent in English to participate. We do provide interpreters when needed. Can I submit my script in Arabic? 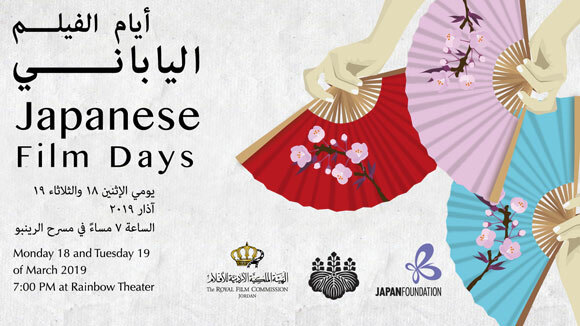 Screenplays in Arabic will be initially admitted, provided that the applicant sends an English translation, once requested to do so by the Rawi Screenwriters’ Lab team. I haven’t written or directed a feature film before, can I still apply? Yes, although we will be very interested to look at your directing skills, we also welcome submissions from scriptwriters with no directing experience. How many screenwriters will be selected? Normally, eight screenwriters are selected each year to participate in the lab. 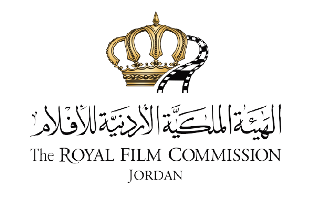 An Advisory Committee of writers, scholars and film professionals work with the Rawi Screenwriters’ Lab team throughout the selection process. The primary short listing is based on script merits: story, originality, writing style, and individual voices, etc. Where applicable, we look very closely at the directing work of the writer. When and where will Rawi Screenwriters Lab take place? The 14th round of Rawi Screenwriters Lab took place between July 15th to July 21st, 2018 at Dana Biosphere Reserve. The 2019 edition will take place between September 1st and September 7th, 2019, at Montreal Hotel in Shobak. If my project was selected who will cover my travel and accommodation expenses? Who are the Creative Advisors? Creative Advisors are experienced screenwriters and sometimes writers/ directors. Each year, we invite six to ten Creative Advisors from different parts of the world. We announce participating Advisors nearer to the time of the Lab. For more information on Creative Advisors from earlier rounds please look up: Mentors & Participants. Is Rawi Screenwriters Lab different from the Sundance Screenwriters Labs? Rawi Screenwriters’ Lab was modeled around the Sundance Screenwriters’ Lab and differs only in that it focuses solely on Arab screenwriters. Would the RFC help me produce my film post Rawi Screenwriters lab? The Lab is intended to support the screenwriters creatively, and the focus of the lab is specifically on screenwriting, not production or the business aspect of filmmaking. However the Rawi Screenwriters’ Lab team is available to support all Alumni on an advisory basis throughout their creative process, providing an ongoing resource for introduction, advice, recommendations, etc. What does the RFC expect in return? 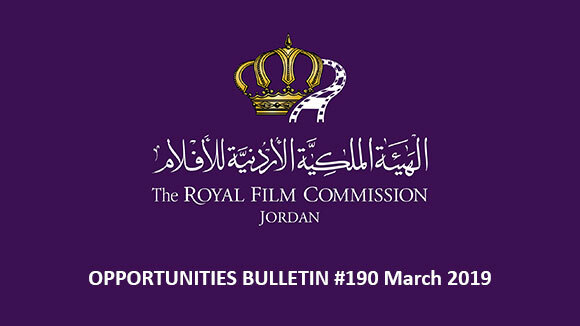 Participants are required to acknowledge and credit the program in the following form: “The script (or film project) was developed with the assistance of Rawi Screenwriters’ Lab, a project of the Royal Film Commission – Jordan”.